Meet the dedicated, passionate group of makers behind Ranchos de Ontiveros, without whom none of this would be possible. After planting Rancho Ontiveros, James worked in vineyards in the Sonoma Coast and the Russian River Valley, driving home to Santa Maria on the weekends to take care of his own vineyard. It was during this time that James developed many impactful relationships in the wine industry, and began looking at wine and winemaking as a way of life rather than solely a practical use of the land. In 2003, he took his first of many trips to Burgundy, tasting in the cellars, walking the vineyards, and learning about biodynamic practices of producers like Domaine Dujac, Lucien Le Moine, Domaine Leflaive, and Domaine Romanée-Conti. He would take these lessons home with him to the Santa Maria Valley, and implement many in his own vineyards and wines. Crystal grew up on a ranch in Santa Ynez, and became very involved in the horse and agriculture industry from a young age. 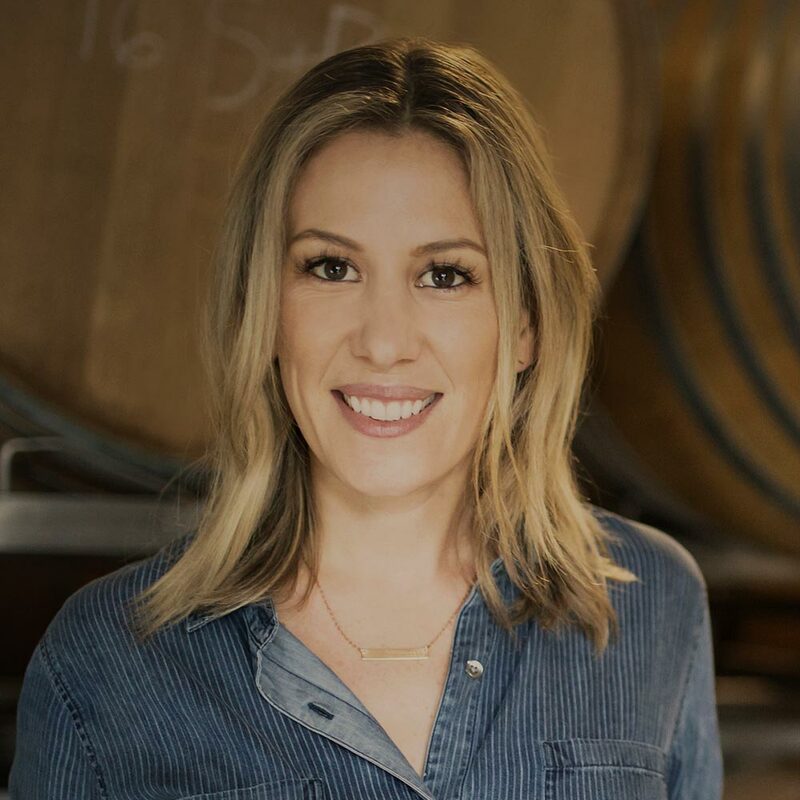 Wine was something that always brought her family together, so after attending college in San Luis Obispo, she pursued a career in the wine industry beginning in St. Helena. Searching for something closer to home, she relocated to the Central Coast in 2012 where she worked for wineries both small and large. Her heart resides in the small production, hands on style of Ranchos de Ontiveros that allows her to interact and really get to know our customers—a key element for someone who views wine a catalyst that brings people together. 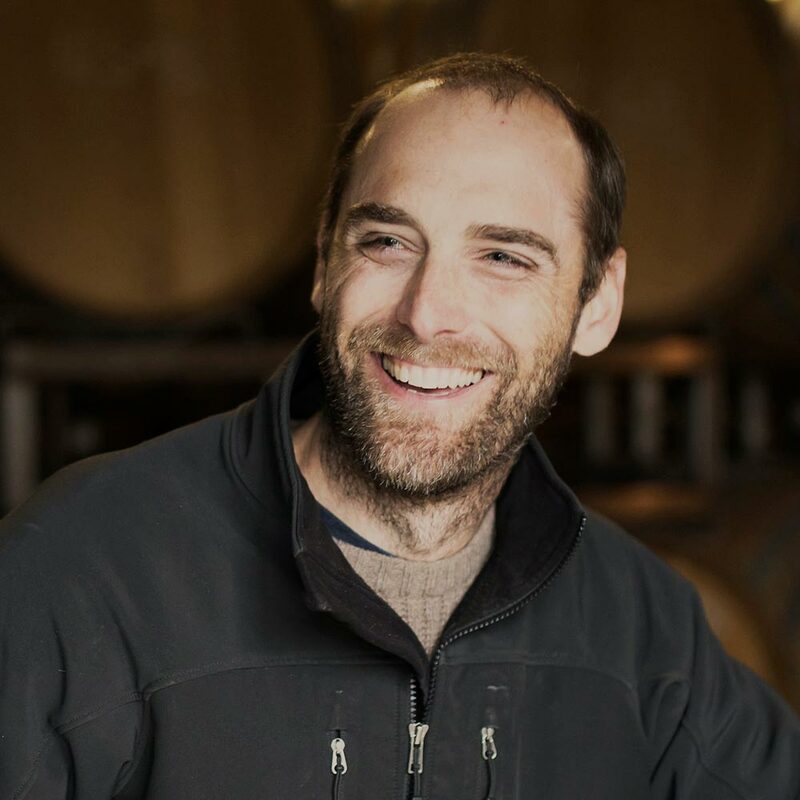 Born and raised in Santa Barbara County, Justin has over a decade of experience making wine from the same county in which he’s lived his entire life. 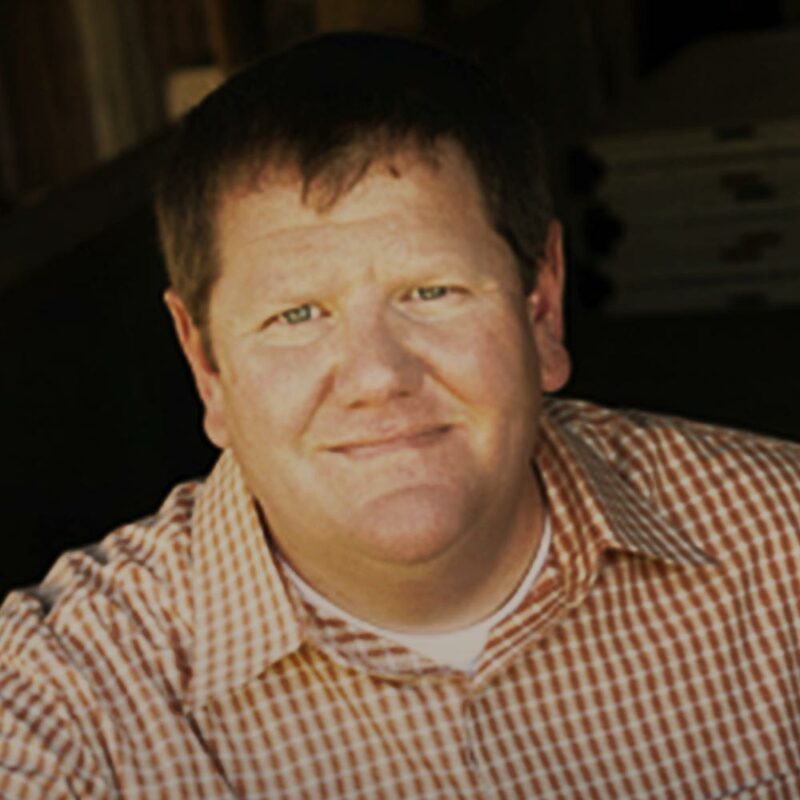 After a friendship formed between him and James, developed over their shared love of Burgundy and mutual interest in restrained pinot noir and chardonnay, Justin joined Ranchos de Ontiveros as Winemaker in 2016. His winemaking style is to stay true to the land, picking grapes earlier than most to avoid the need to add external factors. Justin views pinot noir and chardonnay as mediums through which to express time and place, especially adept at showcasing the character of the place it was grown. Paul and James met as fellow wine geeks at the Cal Poly Vines to Wines club. Years later, Paul approached James about sourcing fruit from Rancho Ontiveros Vineyard. Paul wowed James with nuanced details about how to approach making a wine that would fulfill James’ vision, and James was further impressed with Paul’s daring, stylized, and critically-acclaimed winemaking style. 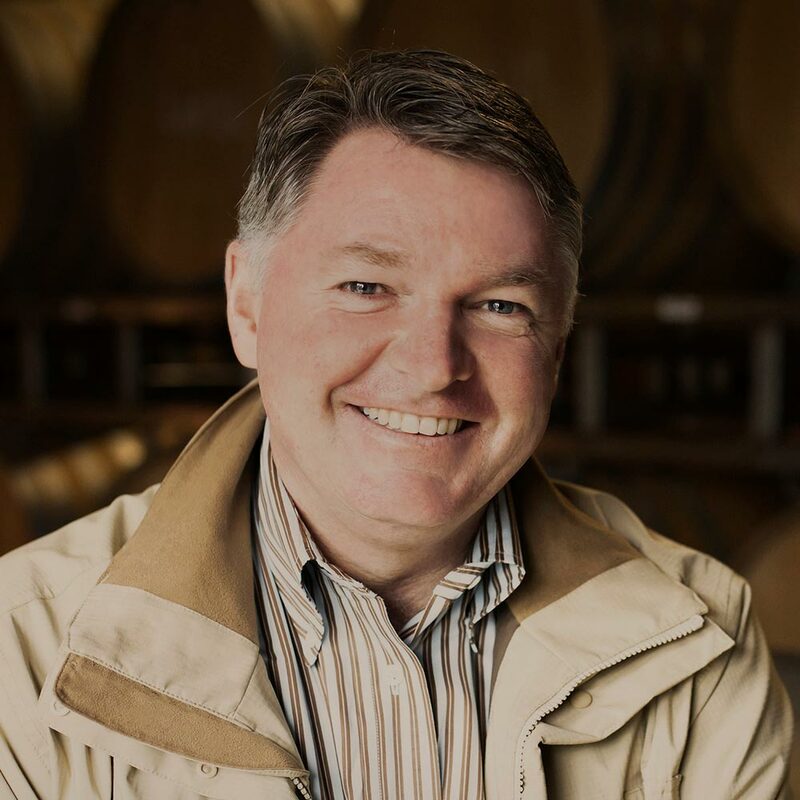 Since 1997, Paul has been involved with the production of over 60 award-winning wines. In 2004, Paul joined James in Native9.